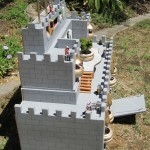 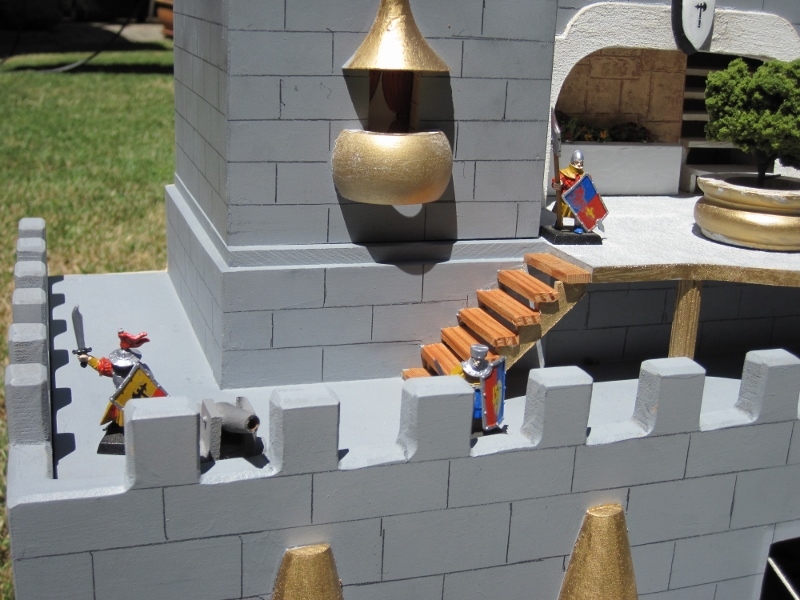 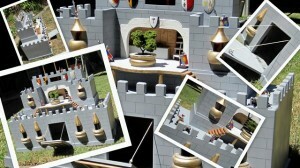 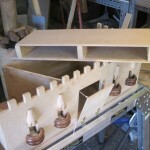 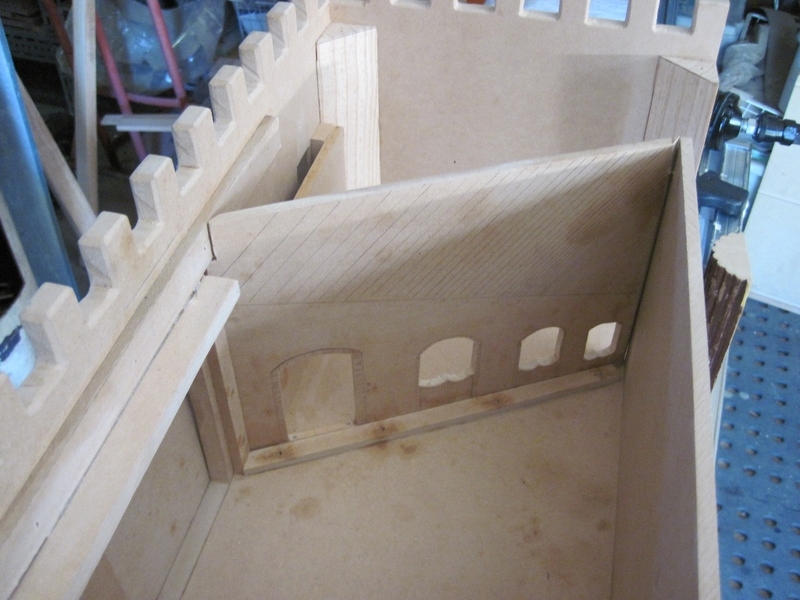 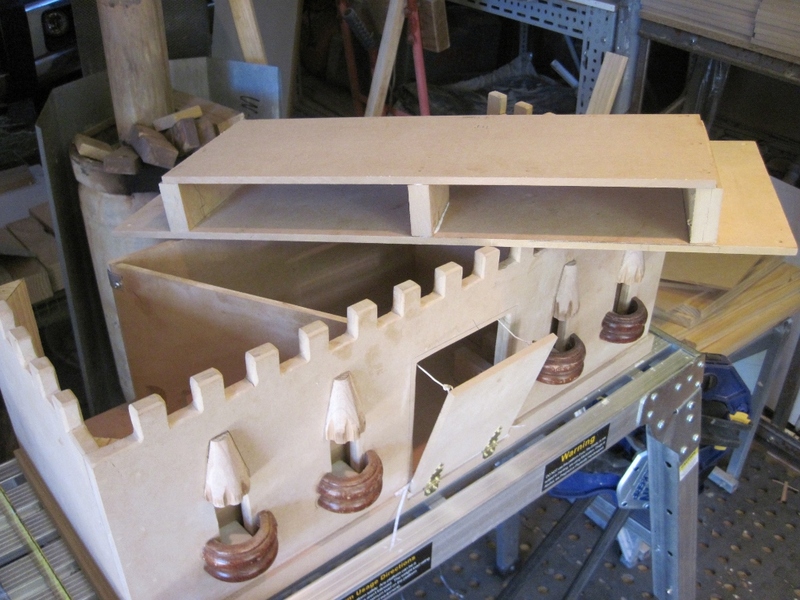 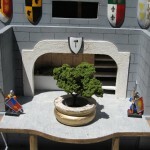 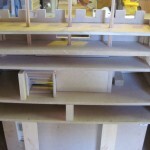 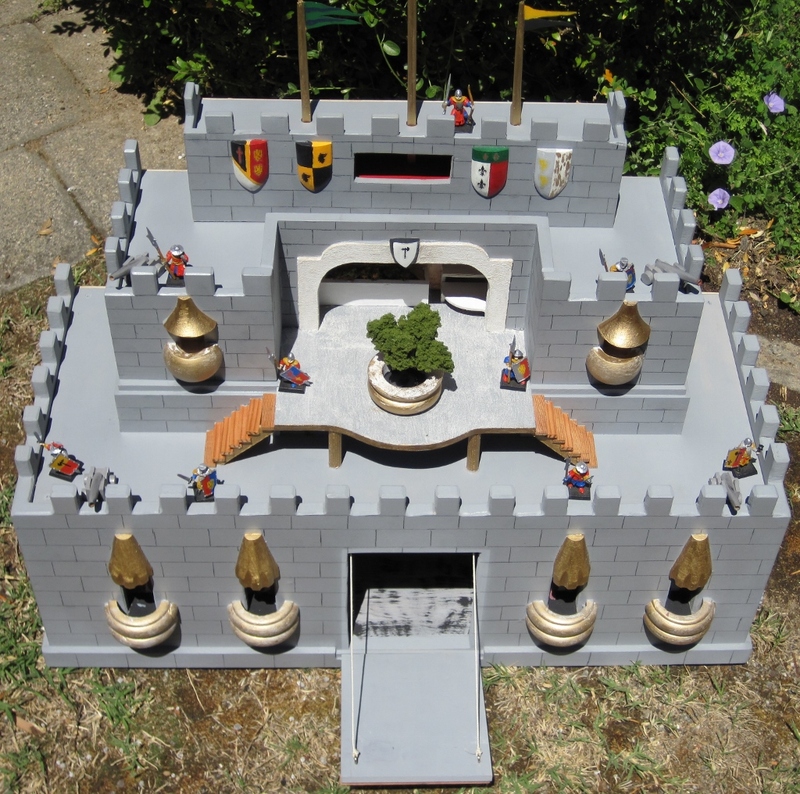 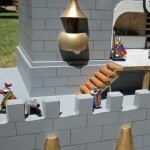 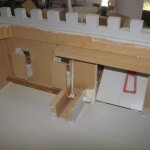 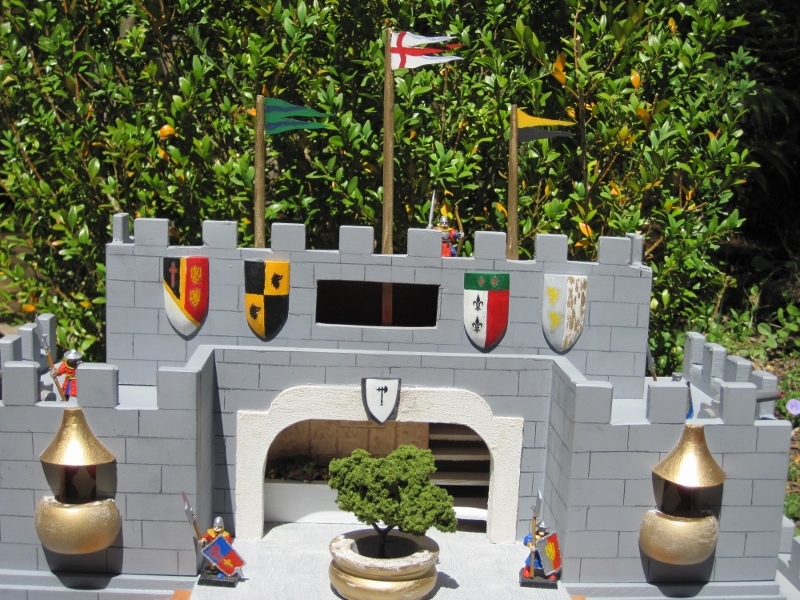 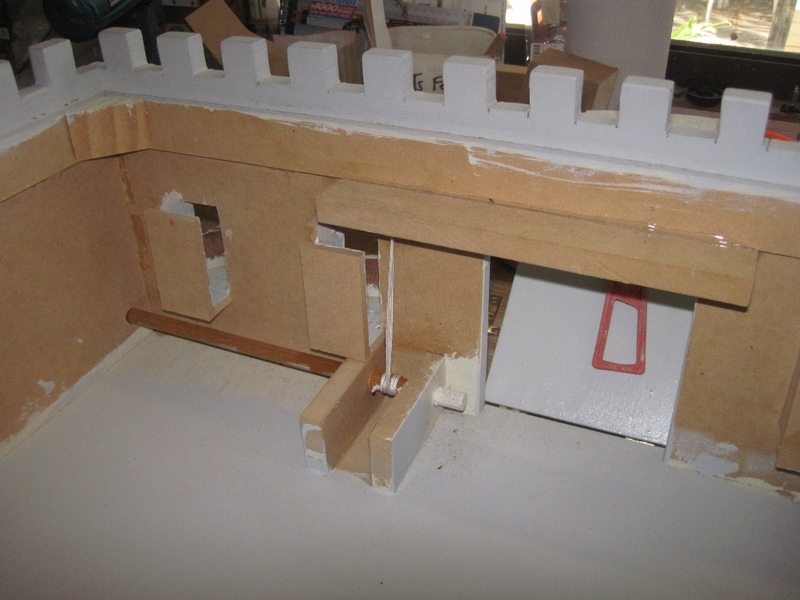 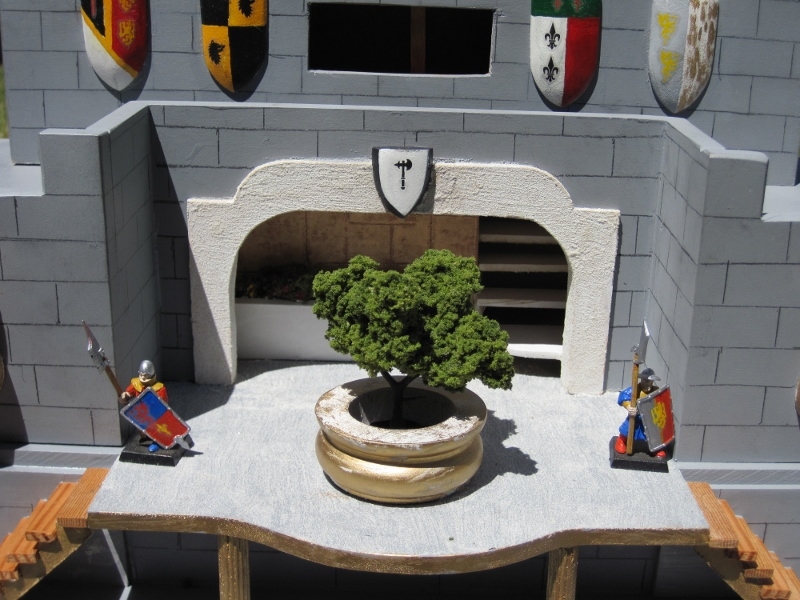 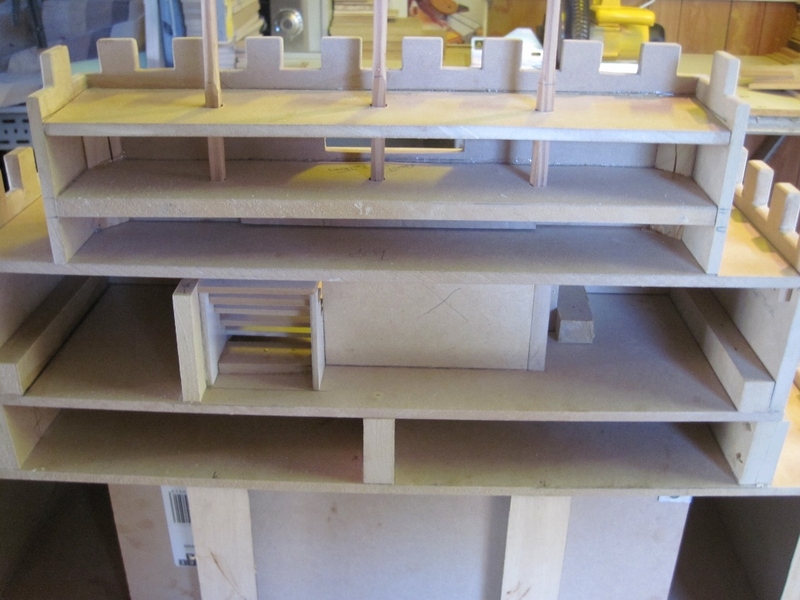 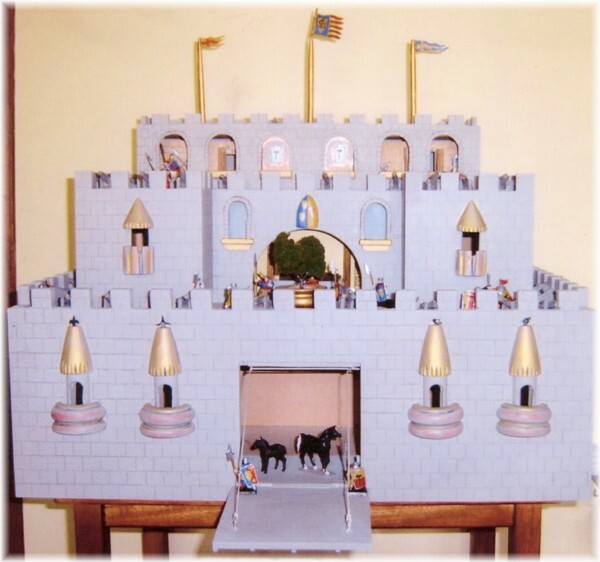 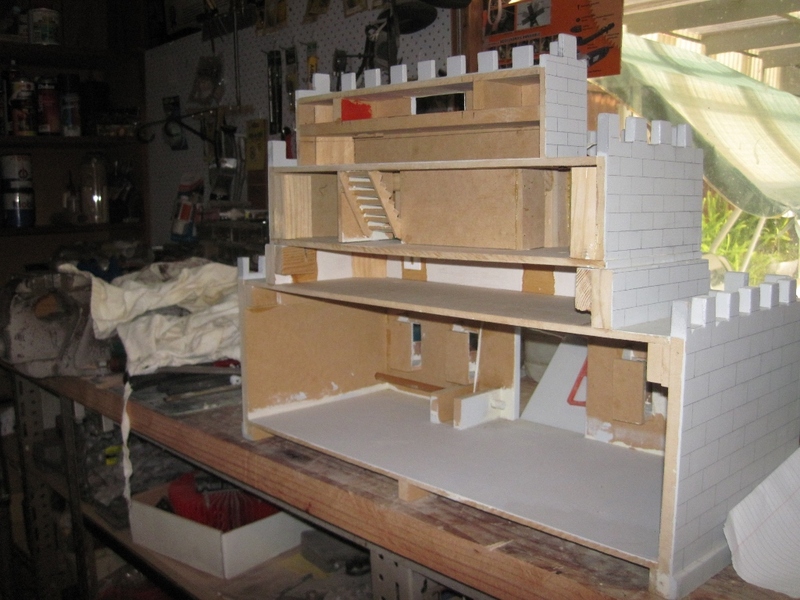 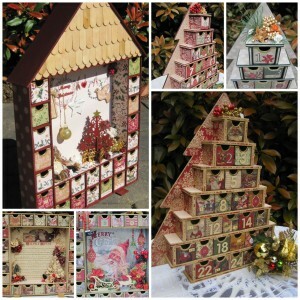 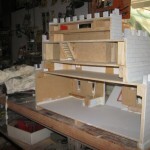 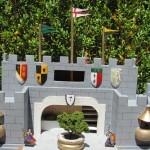 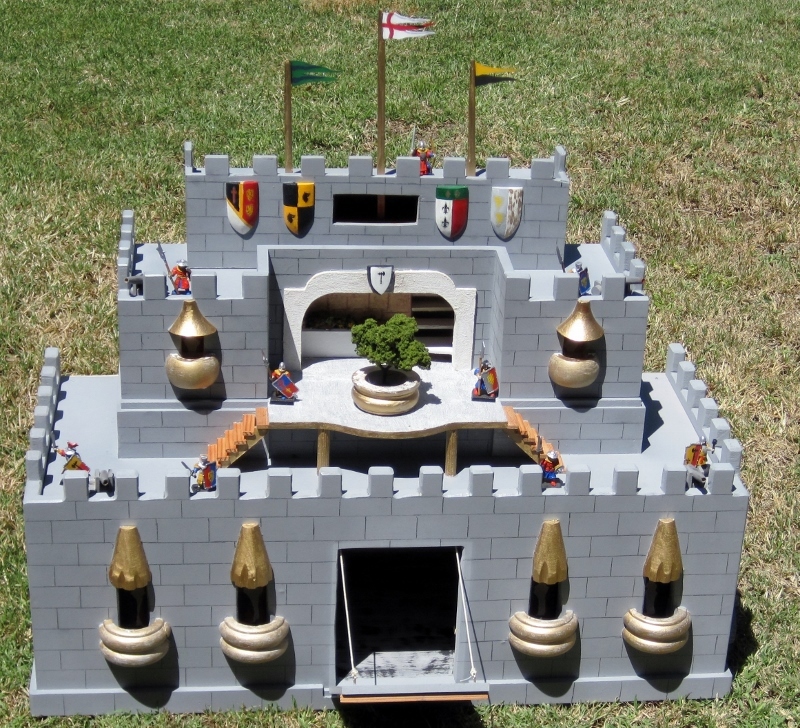 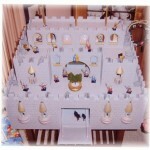 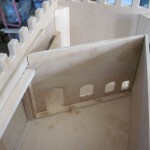 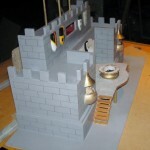 Our castles are handmade and designed by Wood’N’Design. 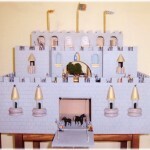 Two versions are presented below. 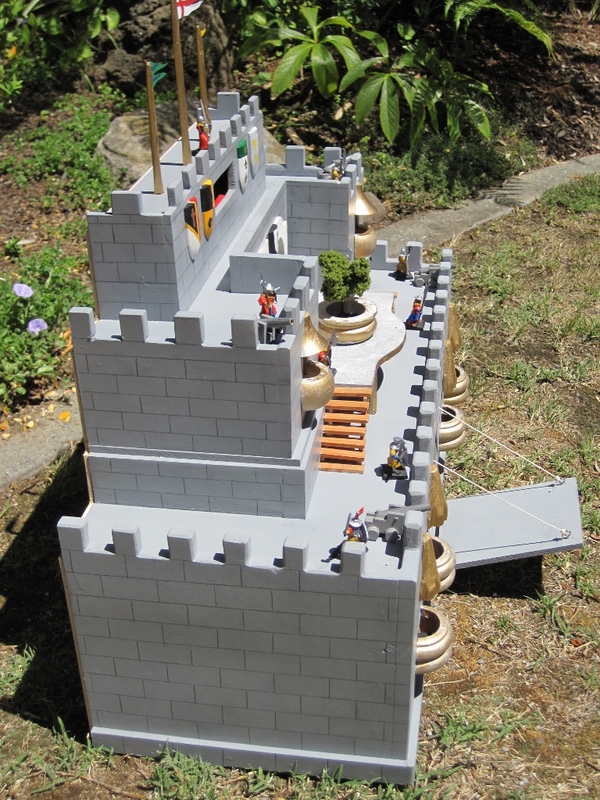 This version is a full castle, i.e. the back is also accessible. 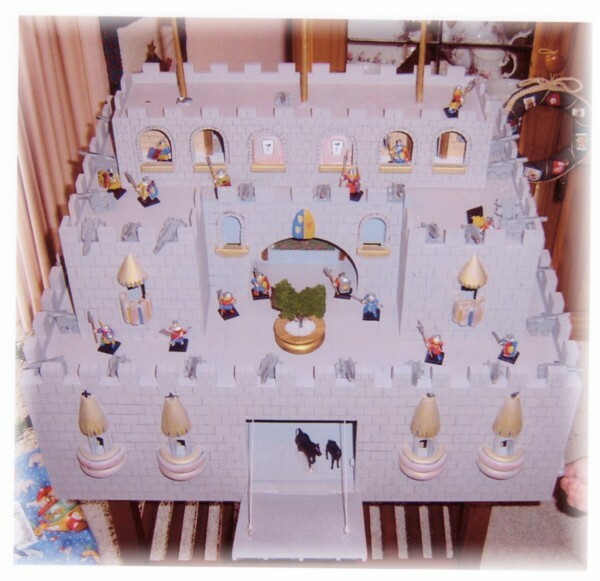 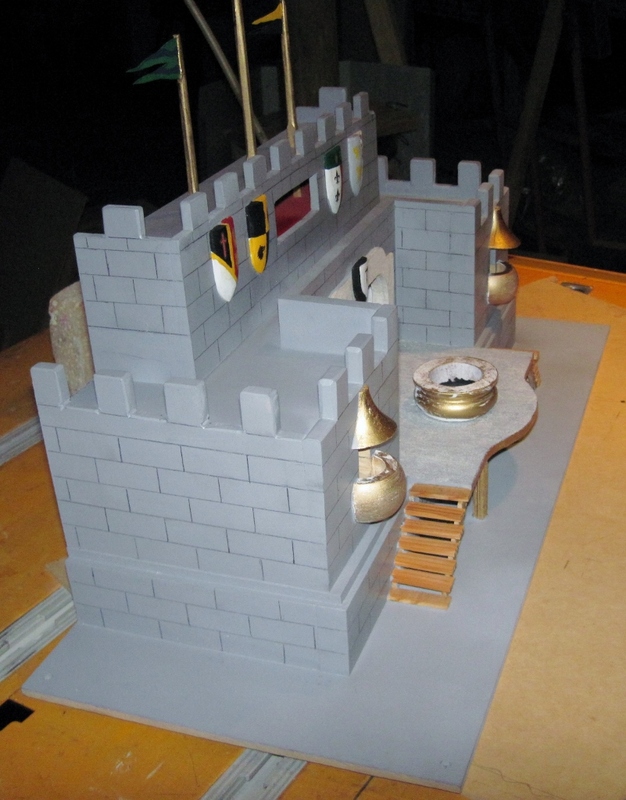 The castle is best accessed if it sits on a lazy susan (not included). 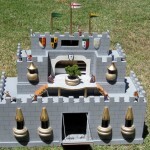 Figures and cannons are not included. 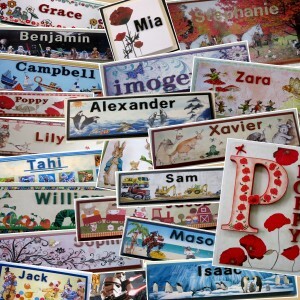 Delivery 2-3 months – please contact us for availability. 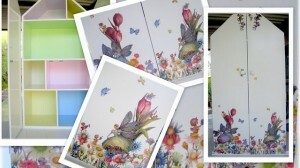 Postage and handling costs are applicable if ordered outside of the ACT.